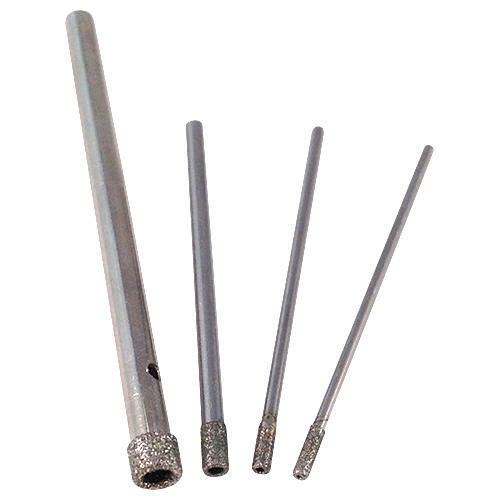 Diamond Sintered Burs Round Head Cylinder. 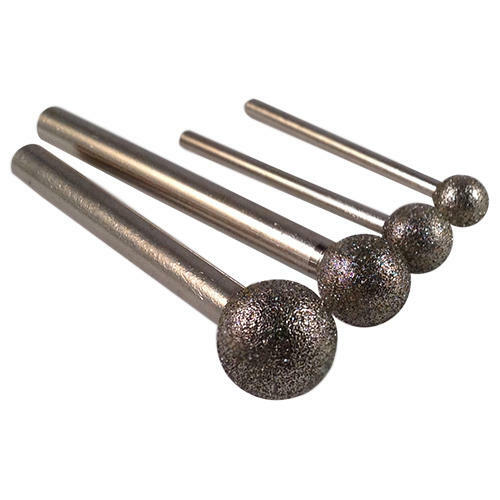 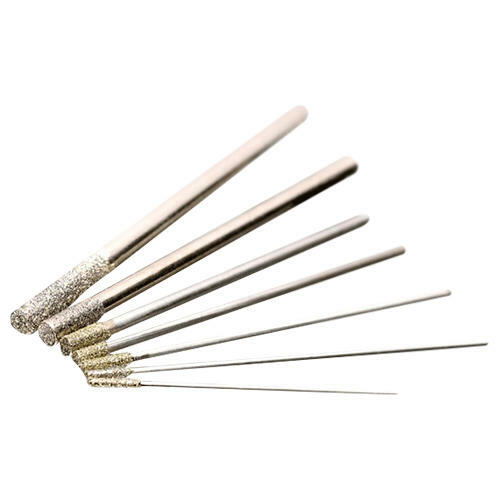 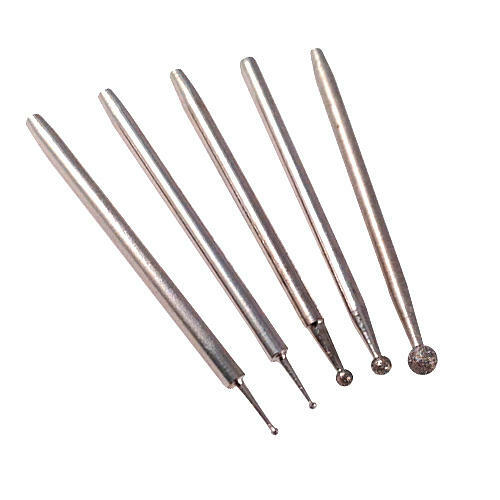 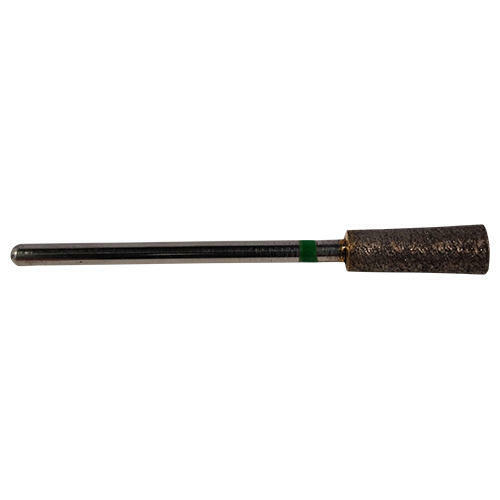 These Diamond Sintered Burrs with a 2.35mm shaft, sometimes referred to as Diamond Sintered Carving Points are perfect for engraving, carving and sculpting in glass, stone, ceramics and hard wood, plus grinding work in Lapidary and jewellery. 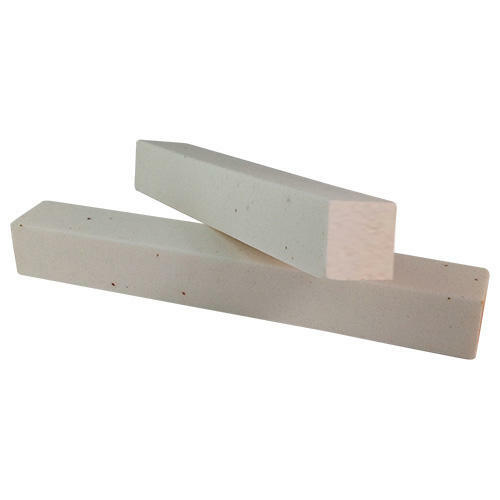 Use to make concave cuts and hollow out with the ball nose top part of the burr and the sides to cut flat areas and round edges. 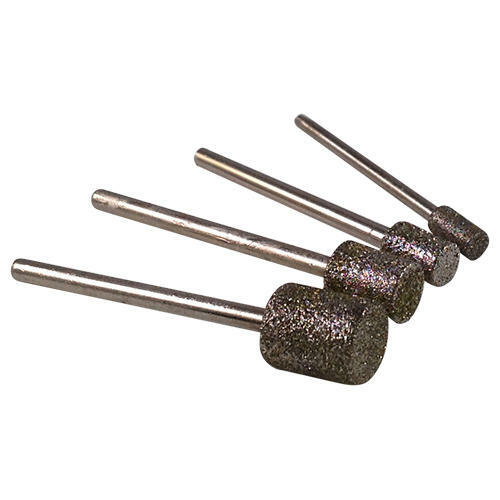 Due to the diamonds being sintered they are extremely durable. 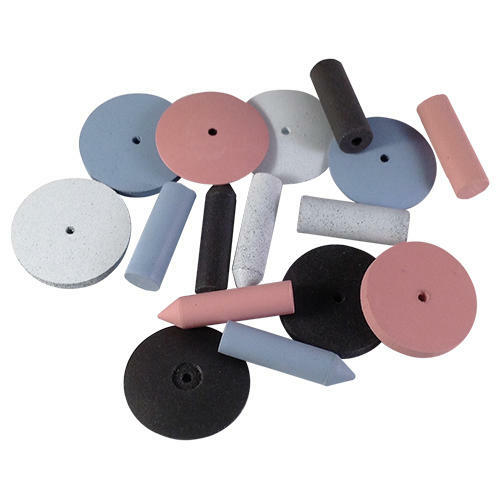 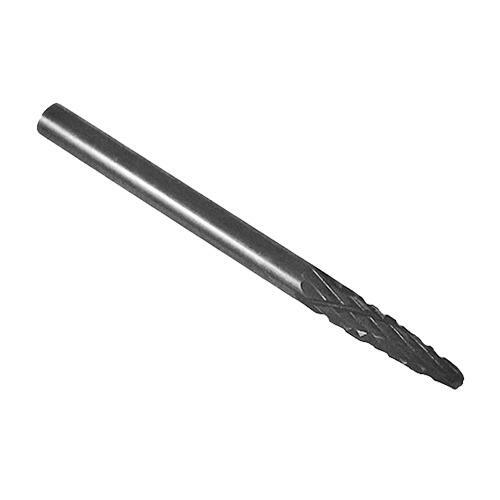 Maintain their efficiency by occasionally cleaning the sintered burs with a dressing stone or aluminium oxide stick, use with water, let the drill do the work and apply very little pressure.